This 4/5 bedroom dormer bungalow stands on ‘c’ 1.5 acre site. 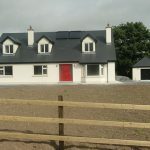 The property is not finished internally and is the perfect blank canvass to put your own stamp on your new home. With spacious living accommodation this property would make a lovely family home. There is also a detached garage to the side. B1 Ber rating, with adjacent paddock this property is different than the rest . A must see. 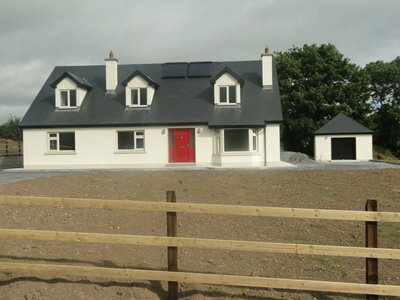 Previous Listing7 Ros Ard, Monksland, Athlone.Next Listing27 Millrace, Bealnamullia, Athlone.